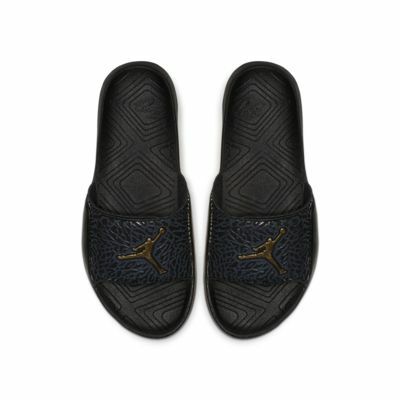 Plush and comfortable, the Jordan Hydro 7 V2 Slide puts a soft foam platform under your feet to aid recovery. Have your say. Be the first to review the Jordan Hydro 7 V2.